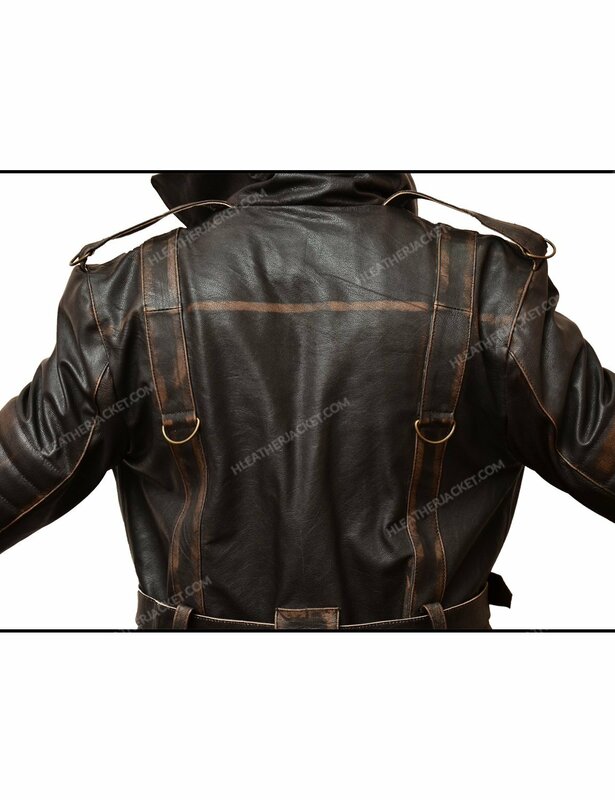 Its an amazing and stylish jacket that is presented in the action role-playing Fallout 4. 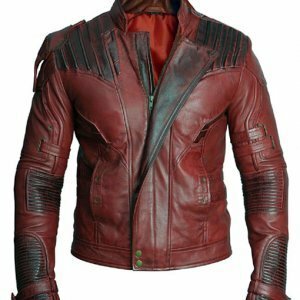 This high descriptive was worn by inspiring actor that was Elder Arthur Maxson. 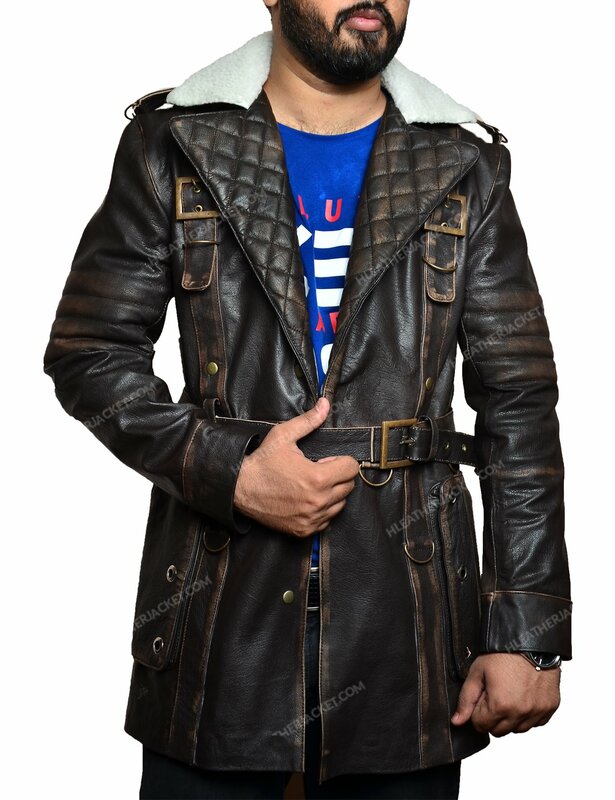 Who highly grasped the attention of audience because of this Elder Maxson Coat. 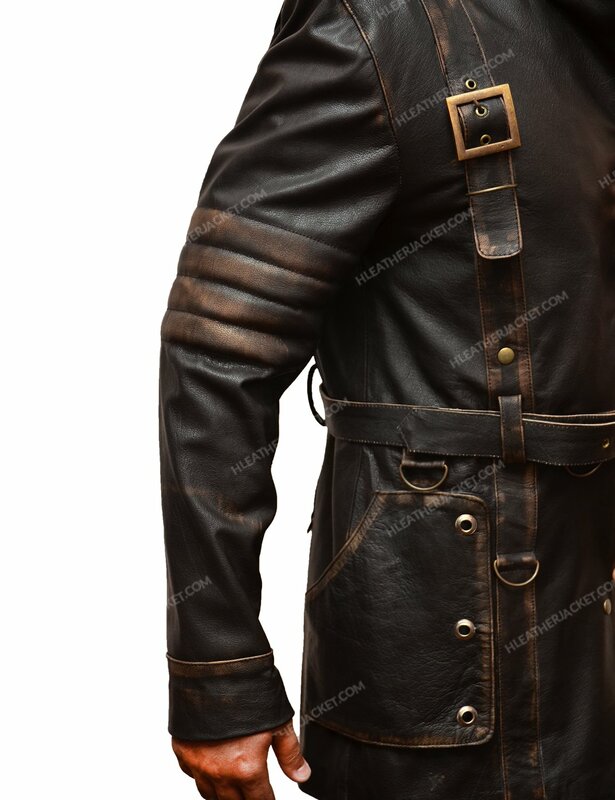 Real/Faux leather is used in the manufacturing of Elder Maxson Battlecoat. Its inner quilted lining increases its charm. 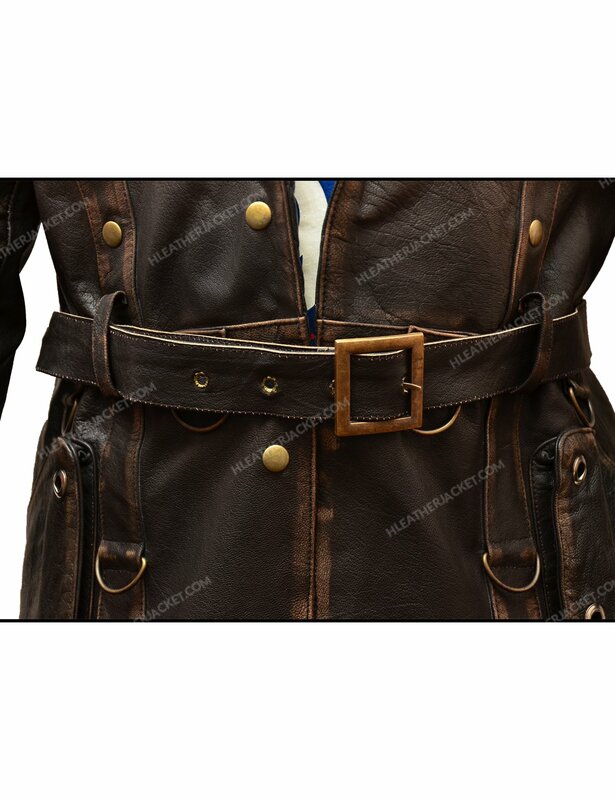 Its front belt closure and fur collar increase its beauty. 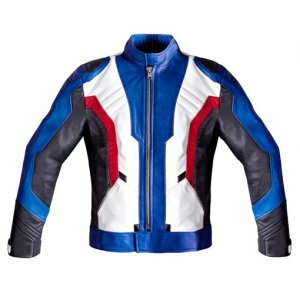 This Fallout 4 Jacket is specially designed for young guys with open hem cuff and multi pockets. First of all, I really liked the services they provided me. 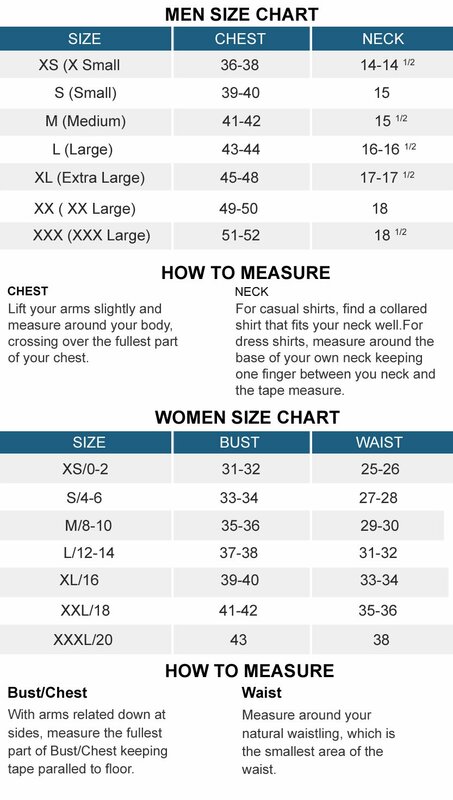 This seller is very helpful and helped me out with my measurements. I even went to the tailor to get my accurate measurements because they mentioned they want to make it perfect for me. Lovely! 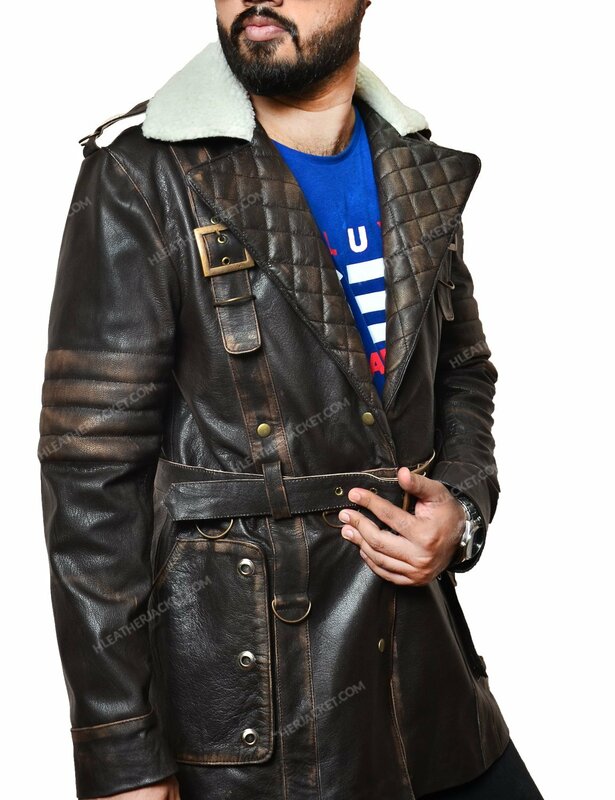 The fitting, the length of the coat and the quality, all are just perfect for the price. 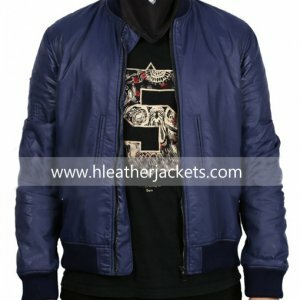 The fur used is quite of good quality. The coat is not much heavy to wear and move around. It weights like usual leather jackets and it’s warm though. 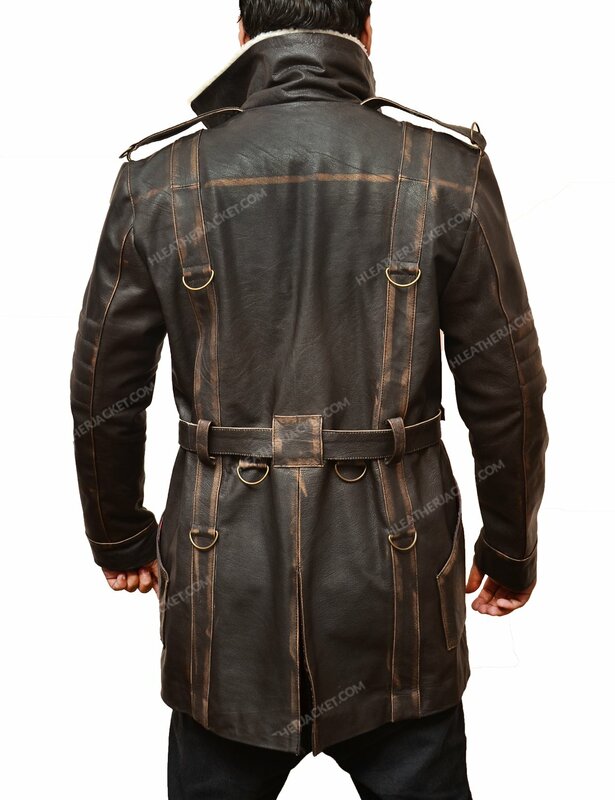 I will recommend this Coat to all the Fallout 4 Lover’s. 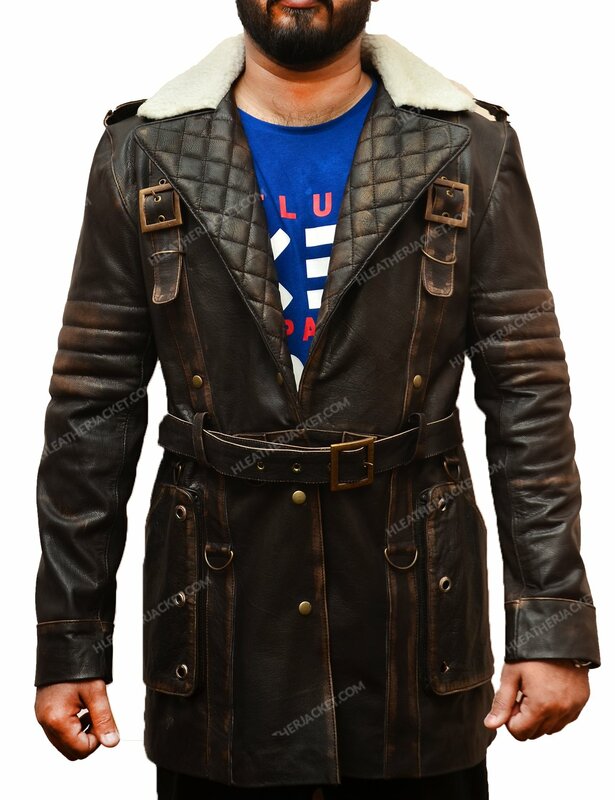 I bought this coat on the suggestion of my friend, and seriously this coat fit perfect on me. I am 6ft and this coat lies exactly near my knees. 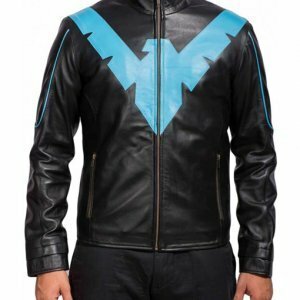 The quality of leather and stitching is just fantastic. And they went out of my expectations when i matched the coat o and the picture. It’s exactly same. I strongly recommend this coat. ?? I really liked the product.. without any doubt the quality of the material was up to the mark. The color is just as same as the real one. I got the delivery within a week. The best thing is that the it is designed in the same manner so you don’t have to worry about what will come in your hand. 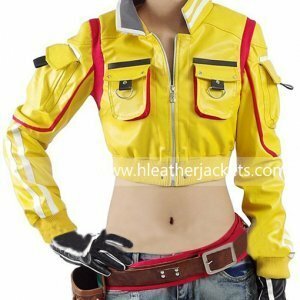 I really appreciate the efforts you have put in to make this jacket. 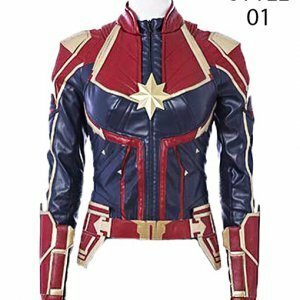 I didn’t expected it to be like the way it actually came as, I wanted a birthday present for my lil one and so i ordered this coat. He is a tall and muscular boy and so i was a lil concerned that how would it fit him; but you know what it fitted him perfectly from shoulders, sleeves and length it was absolutely fine. My son loved it and asked me to leave a comment for you. Thanks guys keep up the good work. I had few past bad experiences of online shopping and that made me believe that its a girl thing guys cannot do online purchases; but you people proved me wrong here thanks to you guys for making such wonderful clothes that I feel like wearing all the time. 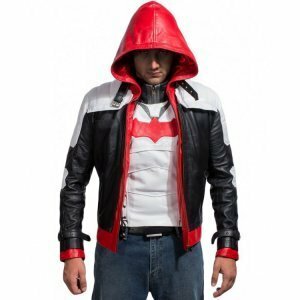 The coat is has all that you have written in the description and is the best replica of the original one. 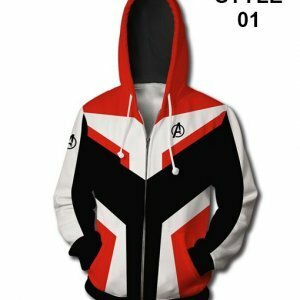 My friends liked it a lot and they also placed few orders for this and other stuff you have. You guys rock!! !